Currently, Egypt is passing by a critical phase in its democratic transition. It is very obvious that the economical and political condition in the Egyptian society do not go in the expected way. Still the poor cannot participate in taking decision especially women, and are being used, in the name of poverty, for a specific trend or systems. Thus economical empowerment of women and raising the standard of Egyptian family idea is a necessary and critical matter now to raise the economical condition of the Egyptian society so that the production will increase, which; in turn, will help the citizens to take the proper decision. The project aims at achieving this through providing schools of vocational and economical rehabilitation for women and girls whose age ranges from 18 – 45 years old. This is to enable the most economically marginalized in order to provide a dignity life for them and their families. The project targets girls who did not complete their education, or have middle education, widows, divorced, prisoners’ wives and poor female breadwinners. 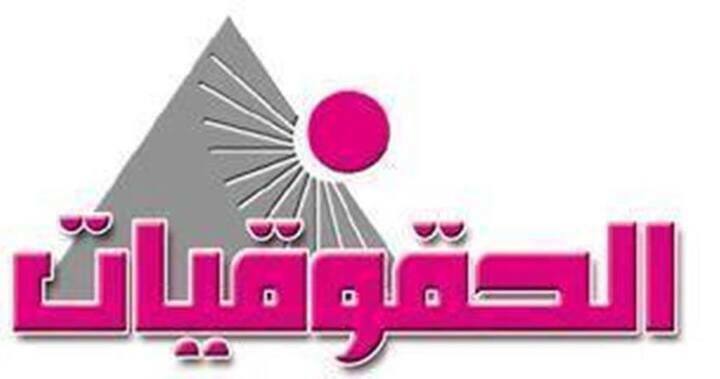 The project focuses on two sides; the first one providing economical schools that improve the economical conditions of women and develop their skills in establishing successful economical projects; the second one is that the program seeks to provide job opportunities and establish small projects for women and girls to begin their own projects and pay the attention of the public opinion and the media towards supporting the economical rights of the marginalized women and providing permanent vocational education opportunities for them.